Yarmouth sisters Vanessa Fells and Melissa Fells-Adams have designed a T-shirt as a way to share the stories of notable African Nova Scotians and to instil a sense of pride in black youth. All proceeds from T-shirt sales will go to a youth community garden in Yarmouth. Twin sisters from Nova Scotia have created a T-shirt to celebrate the lives of notable black Nova Scotians who helped break down racial barriers. The black shirt with bold white letters pays homage to notable heroes like civil rights activists Viola Desmond and Dr. Carrie Best, Victoria Cross recipient William Hall and two of Nova Scotia's earliest black settlers – the Jamaican Maroons and the Black Loyalists. Vanessa Fells and Melissa Fells-Adams, both advocacy workers from Yarmouth, came up with the idea for the T-shirt at a meeting in March with a school principal. 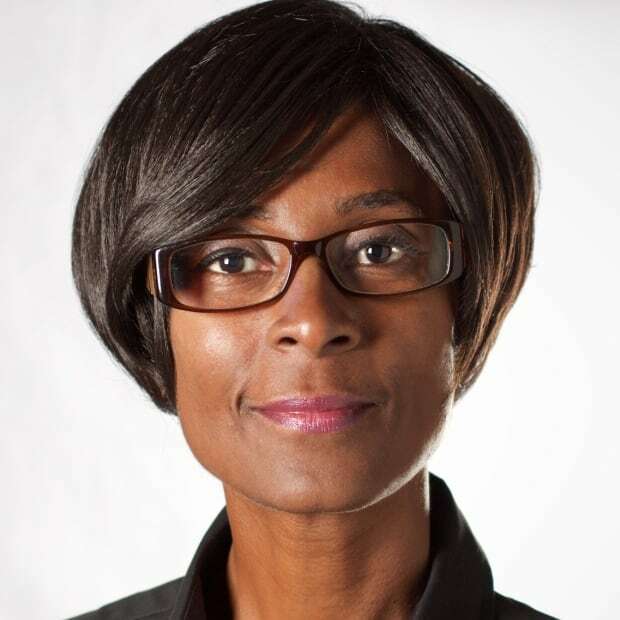 Work-to-rule job action by teachers meant black students didn't get to celebrate African Heritage Month in February and the meeting was held to discuss what could be done. Fells, who was wearing a T-shirt celebrating African-American history, suggested creating a similar piece of clothing honouring African-Nova Scotian achievements. "We wanted to create something that gave a sense of pride — not only within our community, but especially to our youth," Fells, an outreach worker at the Black Loyalist Heritage Centre in Birchtown, said Monday in an interview. Her sister, Melissa, works as a support worker for black students within the Tri-County Regional School Board. The T-shirt has messages like "Challenge Like Viola Desmond," "Fight Like Sam Langford" and "Inspire Like our Ancestors." 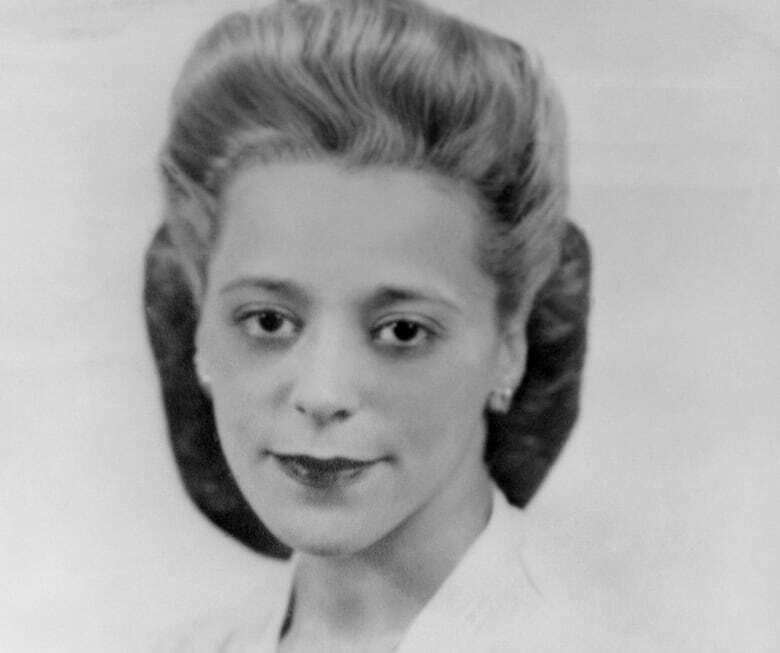 Viola Desmond was fined and jailed for one night in 1946 for sitting in the whites-only section of the Roseland movie theatre in New Glasgow. Her fight against racist policies helped eliminate racial segregation in Nova Scotia. A Halifax Transit ferry is named after Desmond and she will be featured on Canada's $10 bill next year. Langford, one of the greatest heavyweight boxers in the world, was born in Weymouth Falls in 1883. He was excluded from competing in championship titles because he was black. "He fought because he was a boxer ... but he also fought against discrimination that was happening at the time," said Fells. Another message on the T-shirt encourages people to "Build Like the Jamaican Maroons." "The Jamaican Maroons came and they helped to build the Citadel Hill," said Fells. "Many people have no idea that actually happened. But they had a significant part in Halifax's history." The $25 shirts are in high demand. The sisters have already sold 170 and a second shipment is on the way. All proceeds will go to the Youth Community Garden, a space created eight years ago in south-end Yarmouth specifically for black youth. Eight black and white youth now grow produce in the garden that is sold at the local farmers market and within the community. The young gardeners each receive a stipend of $150 to $275, depending on their level of participation. Chuck Smith, the garden's co-ordinator, welcomes the funds. He said the money from the T-shirt sales will be used to buy seeds and garden tools, and fund the stipends. "The donation is a bonus for us," Smith said. "We're really appreciative of the fact that Vanessa and Melissa thought about donating to the garden and that's really going to help the garden keep going." The shirts are available at the Black Loyalist Heritage Centre or through Melissa Fells-Adams at 902-749-3006 or by email at mjfells@me.com.